I'm sure many of you fellow dark-haired lassies (and lads) know the difficulty in finding suitable dry shampoo; every dry shampoo I've tried has been far too white, grey or light for my hair colour. 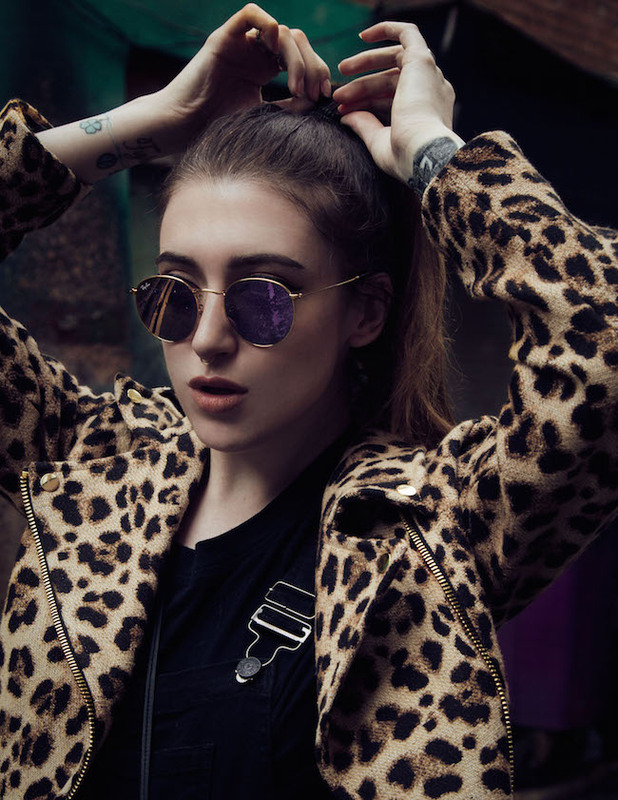 It was extremely irritating, as my hair becomes greasy after a day and dry shampoo is an absolute necessity in my routine. I gave up hope that one would come out for the blackest of black hair colours, until I tried this guy! I've finally found a dry shampoo that doesn't leave ANY residue or colour in the hair, and genuinely works and does the job well. 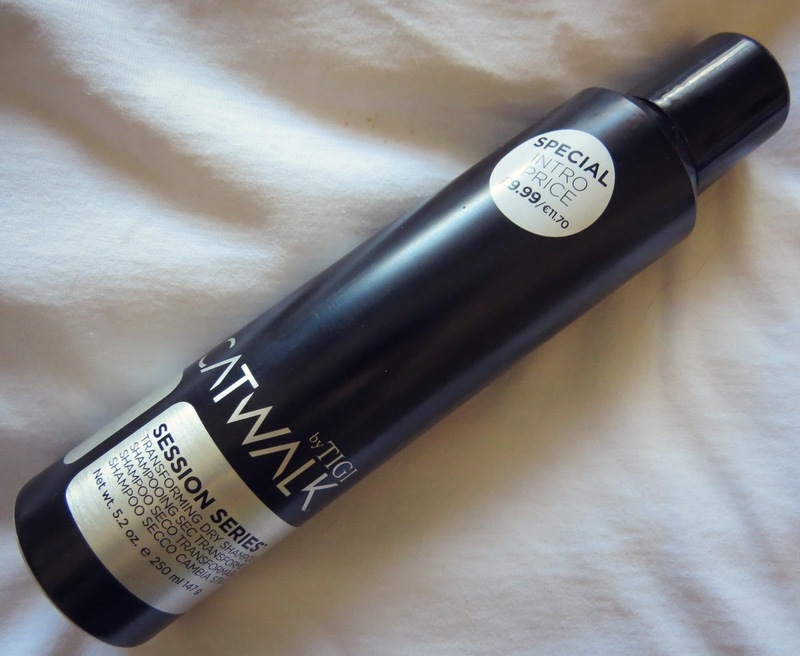 TIGI's Catwalk Session Series Transforming Dry Shampoo* is €11.70 (£9.95) to buy from Fabriah (lowest price). This invisible dry shampoo works wonders for freshening up my second-day hair and instantly absorbs any excess oil at the roots. It's brilliant for creating volume and texture in the hair, in particular when creating quiffs and high styles! It smells nice; quite masculine, yet not overpowering. It doesn't leave ANY off-colour in the hair at all, regardless of how much you apply. It's the only dry shampoo that also just about let's me get away with 3-day hair, which was practically unheard of for me before! The bottle is large; you get 250ml of product and a little bit goes a long way when using so it lasts ages. It's a bit of a pain to carry around in your handbag because of the size, so hopefully TIGI bring out a travel size (if they haven't already). It's the only dry shampoo that I've tried that works for black hair and I'll be sticking to it from now. I can't elaborate much more on the product; it's great, it works and it's invisible - what more do you need! ?